New member, Mr. Sei, joins our group! Member updated. 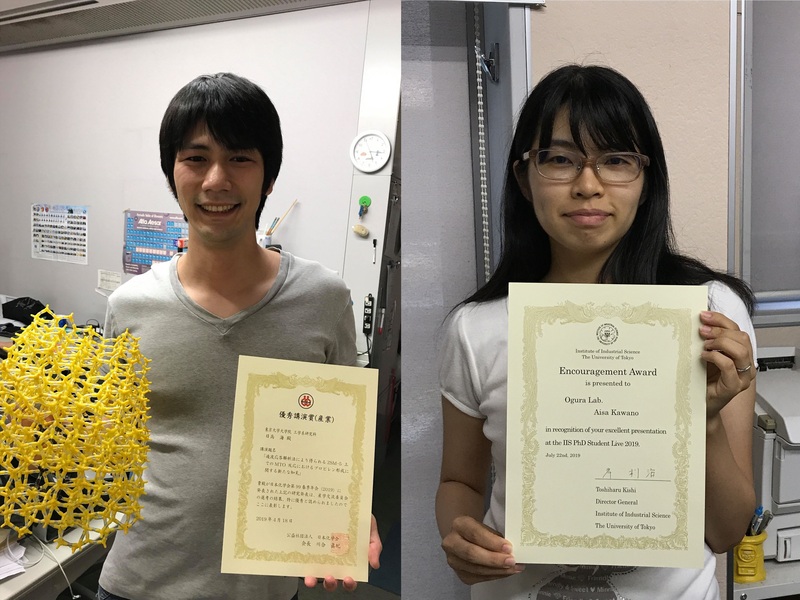 Yusuke and Sibel recieved "Travel Grant for International Research Congress" from Technology Licensing Organization of the Foundation for the Promotion of Industrial Science! 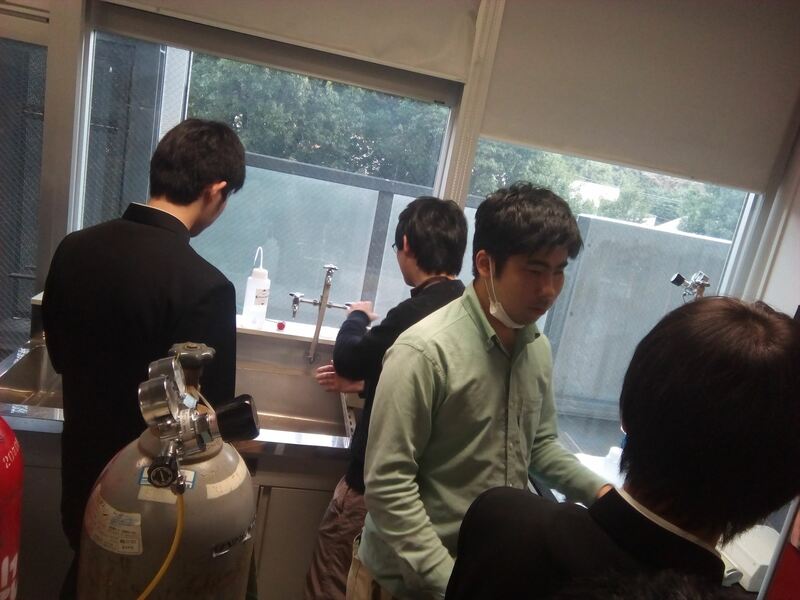 Moteki recieved "Travel Grant for Young Researcher" from Catalysis Society of Japan! Kai recieved "The Best Presentation Award" from Department of Chemical System Engineering! 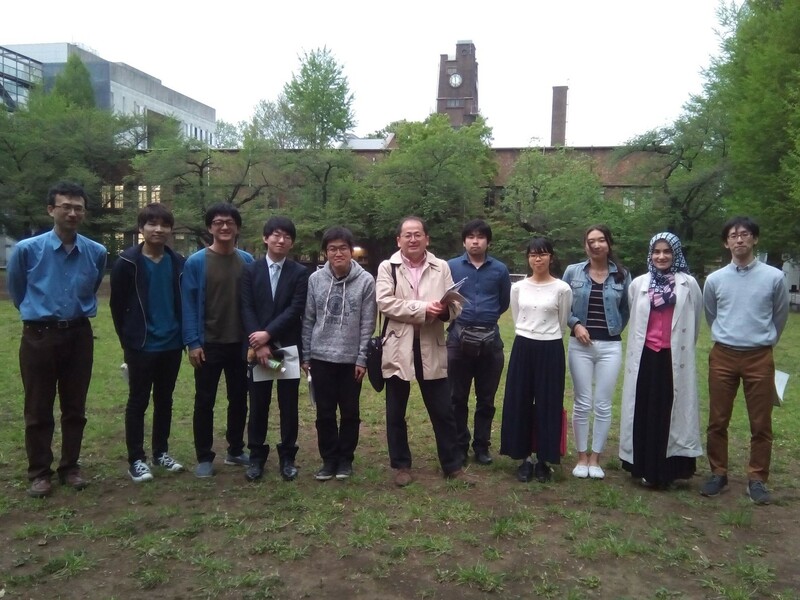 Jihye recieved "UTEC Young Researchers' Challenge Support Program" from Institute of Industrial Science, The Univerersity of Tokyo! We have a lab BBQ party with alumni. Our open campus program is introduced in CSJ. New members join our group! Moteki-san received The SCEJ Award for Outstanding Young Researcher. Congrats! Yanling joins our group! Welcome! Moteki-san received a prize for poster presentation at the 6th JACI/GSC symposium! 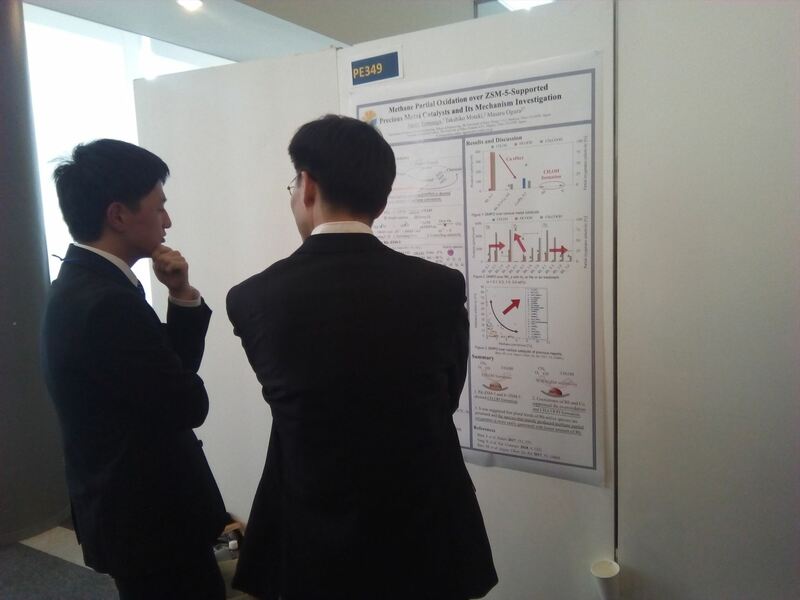 Shohei was awarded a prize for the poster presentation at the 5th CSJ Chemistry Festa!! 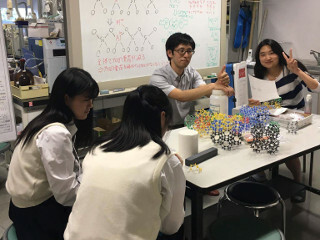 Kohei was awarded a prize for the poster presentation at the 4th CSJ Chemistry Festa!! Ohnishi-san won the best presentation award at the 10th Komaba Campus Meeting for Technical Support Staffs!! 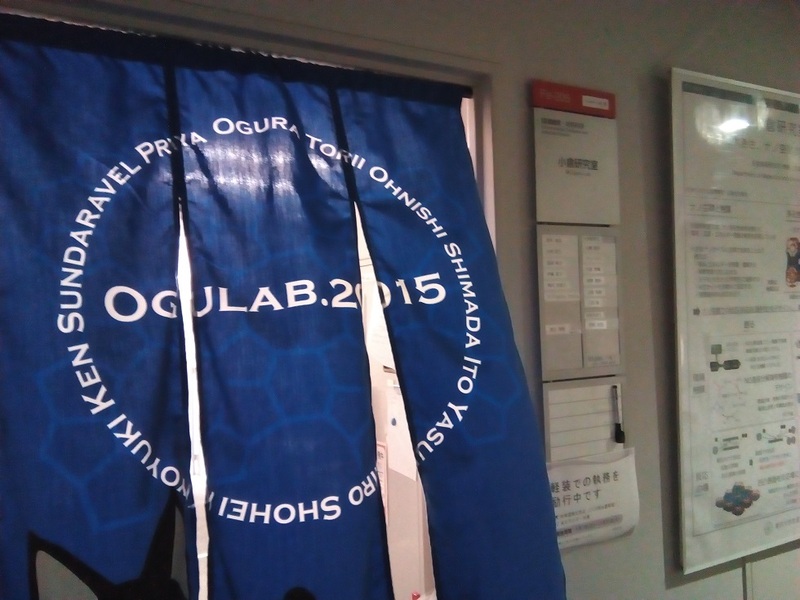 Yasu received a prize for poster presentation at the summer seminar of Japan Association of Zeolite!! 受賞タイトル "Hydrocarbon reformer trap by metal-exchanged beta zeolties"
© Ogura laboratory All Rights Reserved.